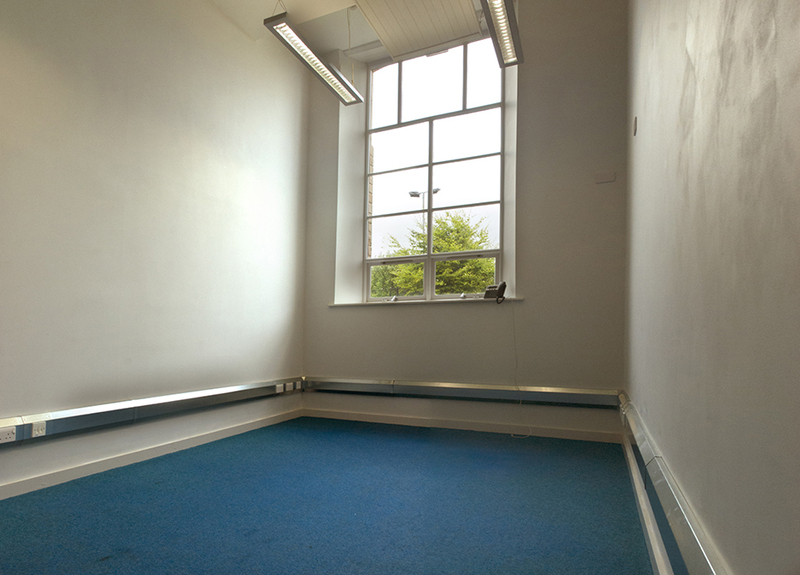 Studio available from early June 2019. 295 sq.ft / 27.4 sq.m. Bright and spacious ground floor studio adjacent all amenities.